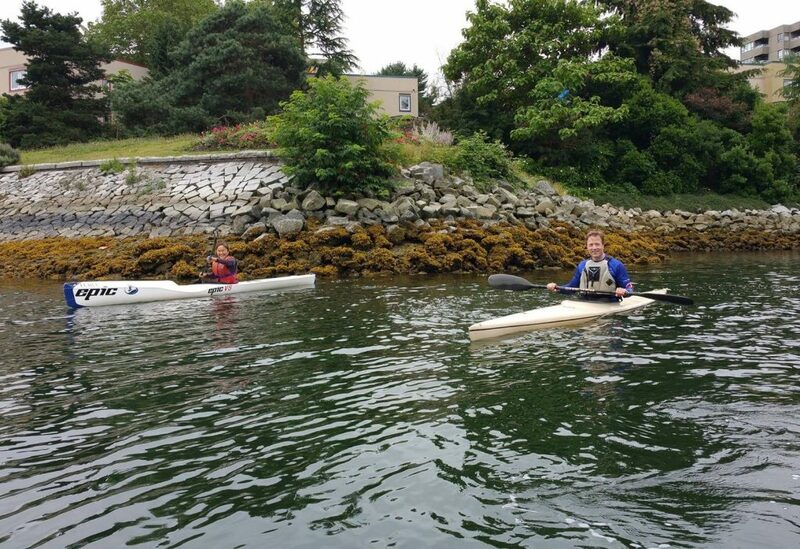 Olympic Sprint Canoe and Kayak continues to be a growing sport at the club. 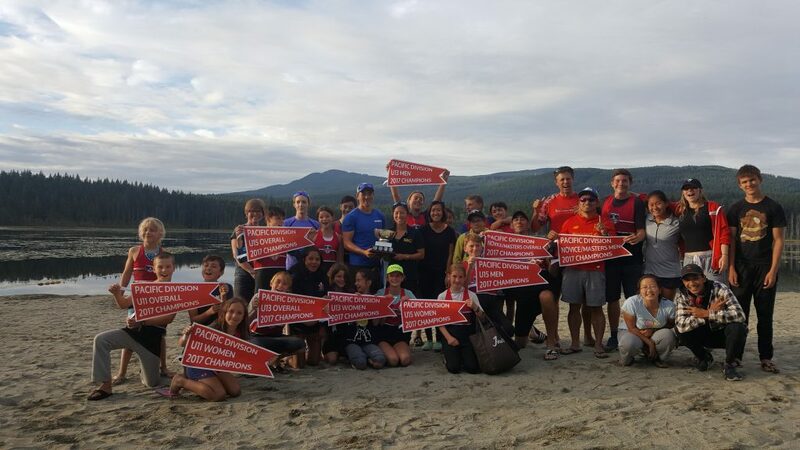 As a member of CanoeKayakBC (PSO) and CanoeKayakCanada (NSO), our club offers a variety of ways to get involved with the sport, whether recreationally or competitively, for adults and youth of all ages and abilities. Our highly certified coaching staff focuses on creating opportunities for paddlers in a supportive and fun learning environment. Learn more about our sport HERE! Learn all about our Youth Programs HERE! We will have opportunities for adults to learn how to paddle too this Spring/Summer! Learn more about our Adult Programs HERE!